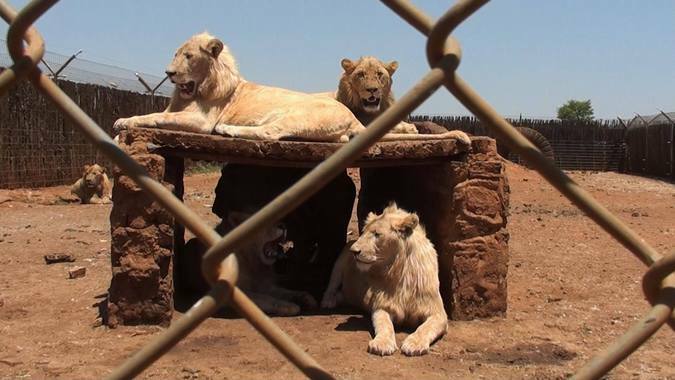 It was also recommended that the government should reconsider the decision to increase the lion bone trade quota from 800 to 1,500 lion skeletons, stating that the decision was informed by commercial considerations, as opposed to science. There are also ethical, welfare and brand concerns relating to the captive lion breeding and hunting industries, according to the report. The report contains the views of representatives of local pro-hunting and conservation organisations, as well as international organisations like the IUCN, who spoke against the industry calling on the South African Government to terminate this practice.